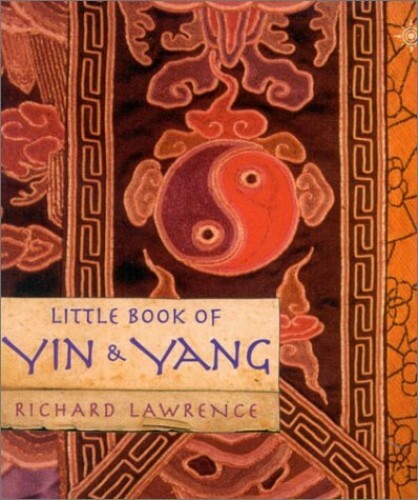 Richard Lawrence presents a guide to Yin and Yang. It contains more than 100 aphorisms, laid out with Yin on the left-hand page and a balancing Yang on the facing right-hand page - for example, the Yin of Calm and the Yang of Charisma. Plus, there are easy-to-follow exercises to encourage balance.